A select few have the rare power to right some wrongs in THE BLACK COATS. Thea is consumed with grief. She walks around school in a fog, trying to interact with others as little as possible. The sting of her cousin/best friend’s murder is still too fresh. Thea’s new closest friend is Xanax, which unsettles her even more. Her previous passion–track–has fallen through the cracks during her despair. Running was her and Natalie’s thing, and she can’t bring herself to be a part of it anymore. Relentlessly floating, she’s not even sure she wants to find something or someone to grab onto. Until the day she captures both. Lost in her pottery project during art class, she’s startled to find a mysterious black envelope waiting for her. She follows the instructions inside, all but going on a scavenger hunt to seek the destination that is summoning her. Along the way, she dives into a dirty water fountain (and subsequently meets Drew, who cannot truly be interested in talking with someone like her, but somehow, that’s exactly what’s happening), climbs a difficult tree, and combats a stranger. 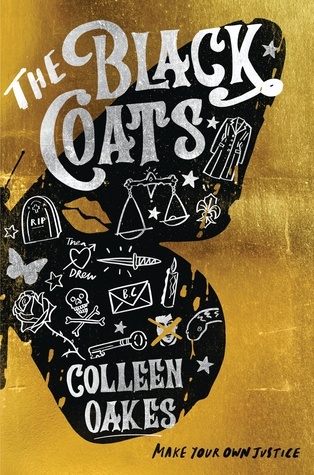 Obstacles conquered, a woman waits with an invitation she cannot bring herself to resist: Join The Black Coats and become a vigilante to help find justice for women whom the legal system failed. Women like Natalie. Thea was one of the better protagonists I’ve read in a while. She was not a simple cliché. She was smart. And funny. As in, “literally laughing out loud while reading her comments” funny. She may have been a little shattered, but she was also strong with a solid inner compass. I found Thea quite relatable, especially when she spoke of mental state. The haze she couldn’t seem to lift, the joy when she found something to make her feel alive–it all hit home a little too hard. The concept of having females fighting for the justice of other females was also a huge draw, and it continued to keep my interest throughout the novel. I never tire of feminist literature. 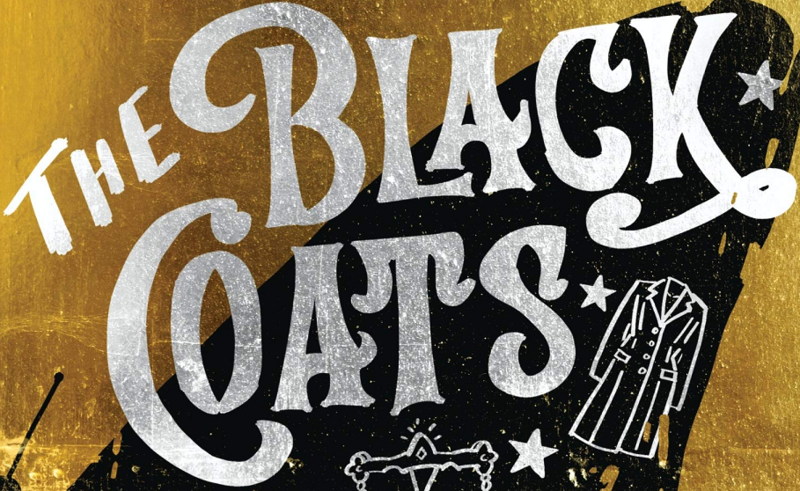 Thea was part of a team–The Banners–in The Black Coats, and each member was a three-dimensional curiosity for the reader. I wanted to learn more about every single one of those girls. Watching The Banners evolve and use their strengths was an uplifting experience. I’d consider Oakes’s writing above average. She knew how to keep a plot rolling. There was no “down-time” in the novel. It was nearly 400 pages packed with mystery, action, humor, and heart. My only (minor) critique would be about The Banners’s missions (or “Balancings”). I wished there were more of them explored. I was fascinated by every single one. 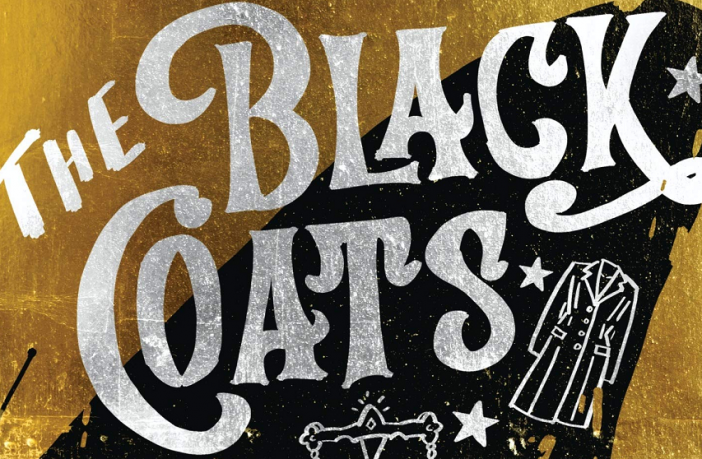 THE BLACK COATS hits shelves on February 12th, but you can pre-order your copy now on Amazon.